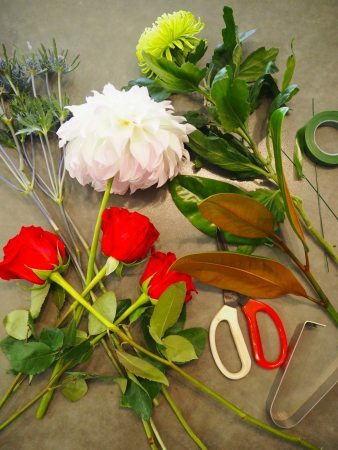 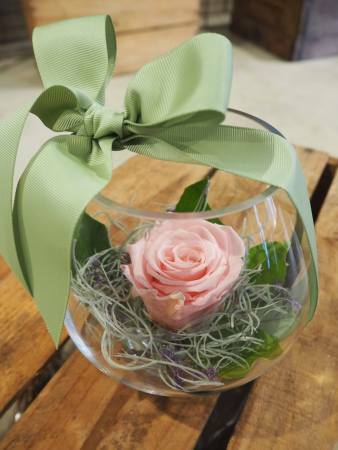 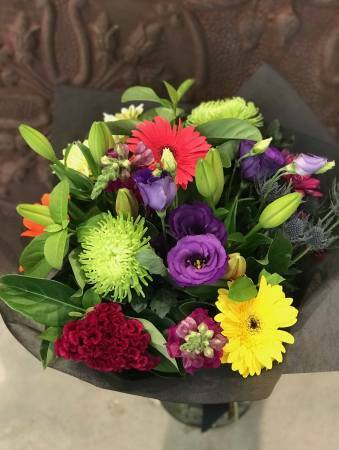 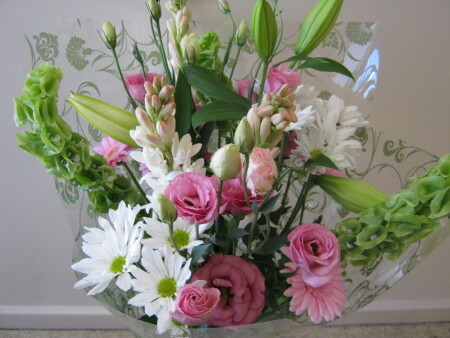 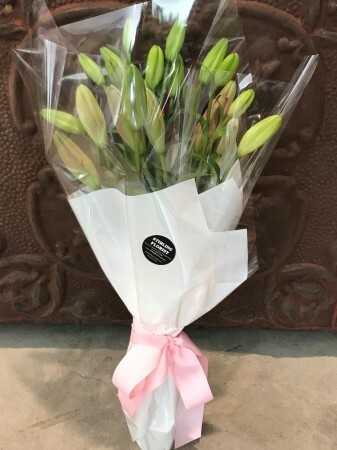 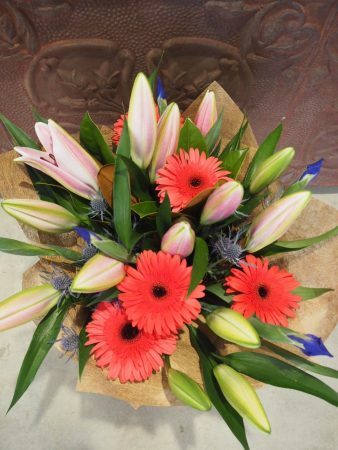 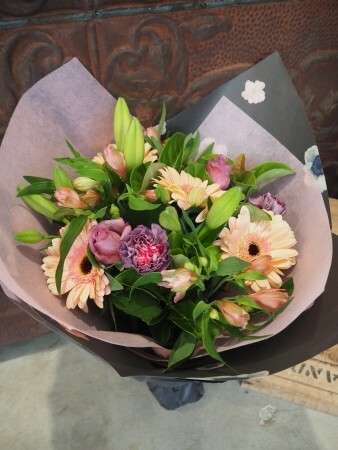 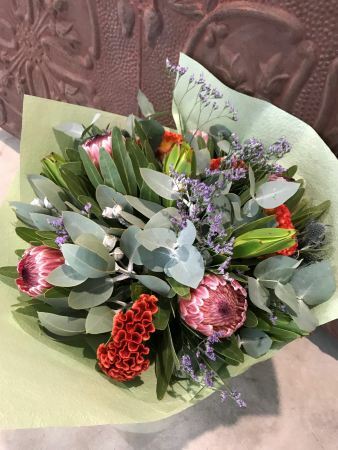 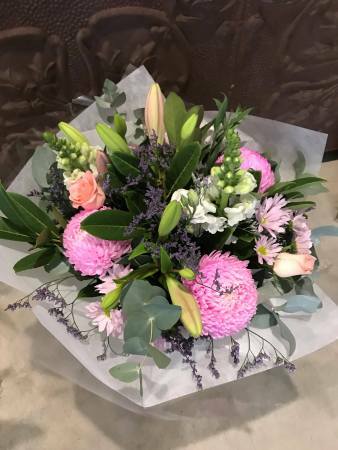 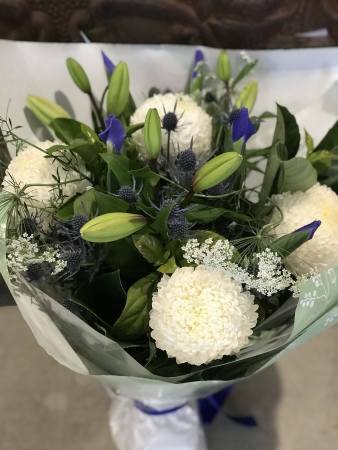 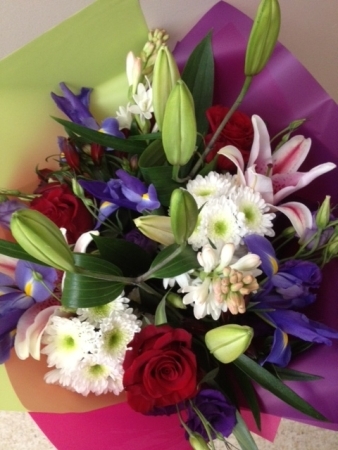 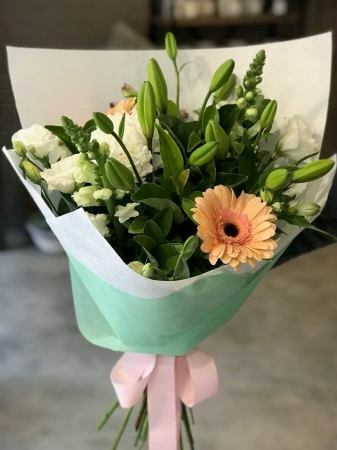 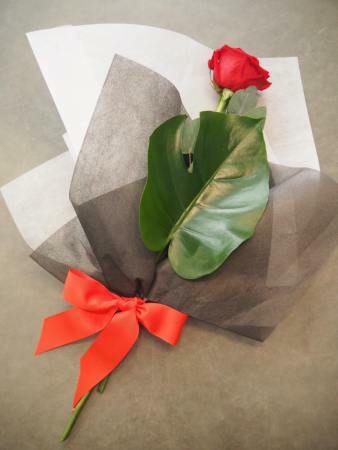 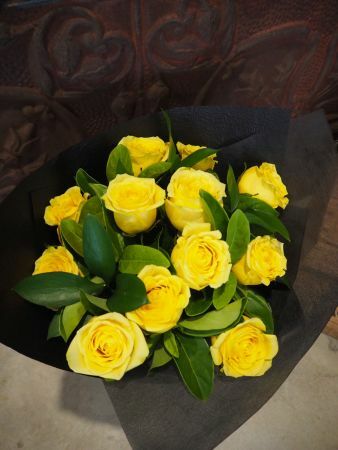 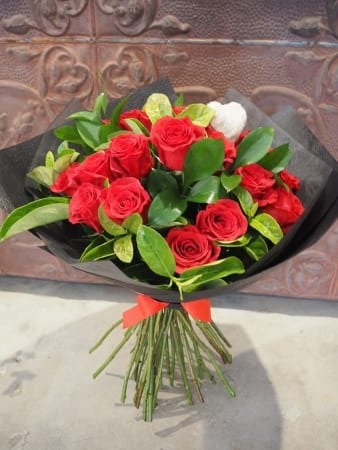 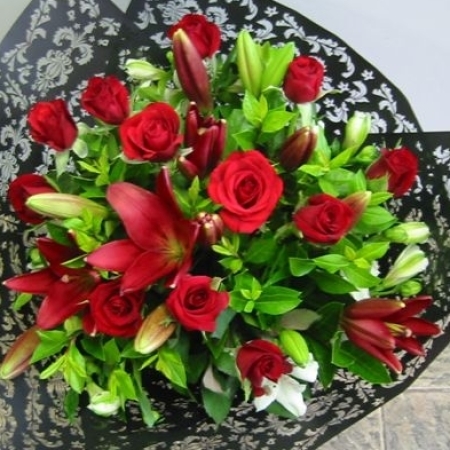 The Stirling Florist is located in the Gorgeous Adelaide Hills at Shope 3 / 14 Mt Barker Rd, Stirling, South Australia and has flowers and gifts for all Occasions. 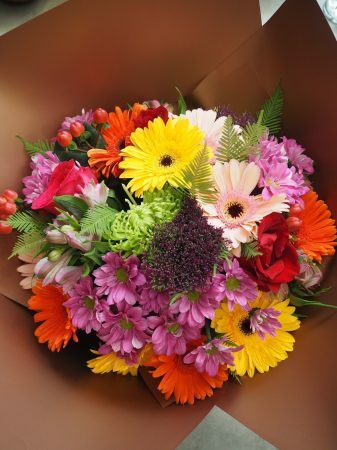 Flower choice is abundant, gorgeous, and always very fresh. 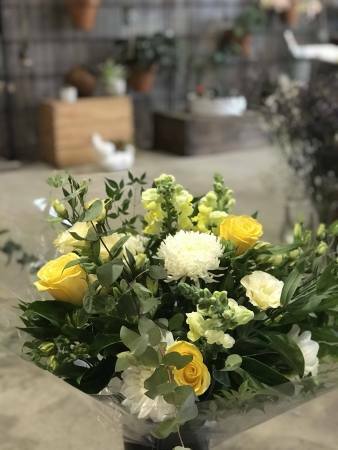 Please be advised that from Friday 19th April through to Monday 22nd April inclusive we will be closed for Easter.